Go Beyond Investing is a FinTech company transforming angel investing into a new scalable asset class for small and large, novice to experienced investors. It offers a unique deal platform, portfolio tools, syndication/pooling, due diligence, investment monitoring services, training and certified deal leaders. Its clients are individuals, family offices, professional groups and corporations. It is active in the EU, Switzerland and the US. Until recently, Bethann lived in Switzerland where she ran a successful consulting company, was a professor of Entrepreneurship and Marketing at Webster University’s Geneva campus and of Strategy at the Open University’s Executive MBA program. She currently serves on the Board of Directors of eBella Magazine and the Collier Senior Resources Center, the AngelPool Advisory Board, Investors’ Circle Consumer Products Selection Committee and the Global Health Advisory Board. Bethann has a B.S. in Psychology from Iowa State University, a Master’s degree from Virginia Commonwealth University and a Doctorate in Business from Business School Lausanne. 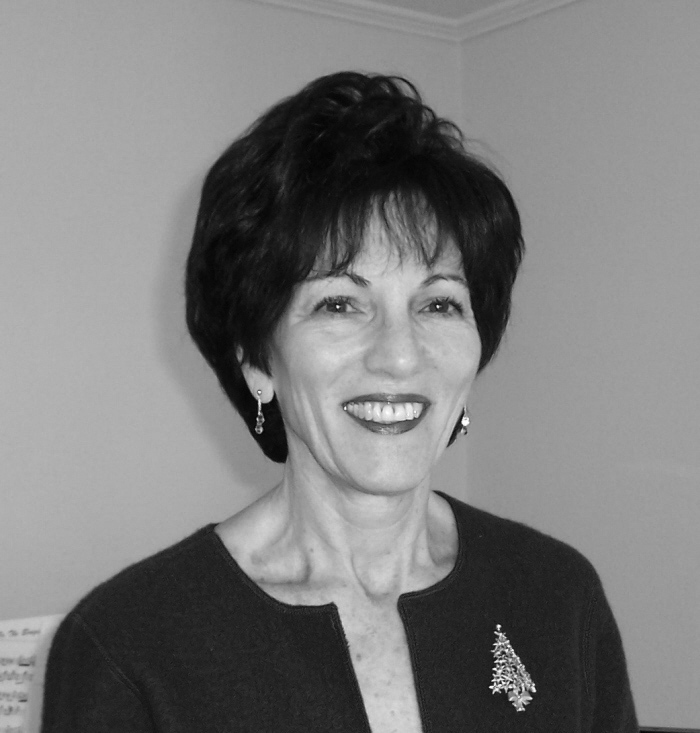 Brigitte Baumann has 20+ years of experience in bringing new technologies to market in the US and Europe. She was the CEO and Director of iWORLD Group, a VC backed, global developer of mobile content. She was Senior Vice President and General Manager Internet at American Express (Amex) Corporate Services. There she launched a variety of internet businesses including online travel (strategic partner of Expedia.com and subject of HBS case study) and e-Procurement. Prior to that, Brigitte spent three years as President for US and Canada of Gemalto, the world’s leader in smart card technology and applications to introduce smart cards in the North America. Before, she spent six years in different Vice-Presidential/General Manager positions in the UK, France and Switzerland at Amex. She also spent five years with McKinsey & Company Inc. as Senior Engagement Manager, in New York, Paris and Tokyo. She began her career in manufacturing and sales with Rohm & Haas, a leading specialty chemicals company. Brigitte holds a B.Sc. in Chemical Engineering from Tufts University, Boston and an MBA in Finance from the Wharton School at the University of Pennsylvania. Born and raised in France, Brigitte and her family now live in Zurich. 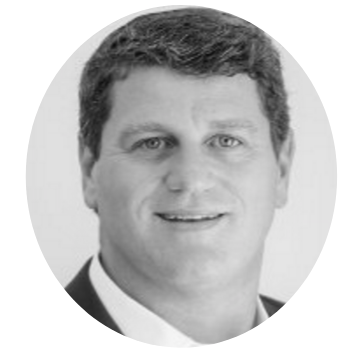 Jean Paul is a partner and member of the Management Team at Go Beyond Investing, heading the Operations function. 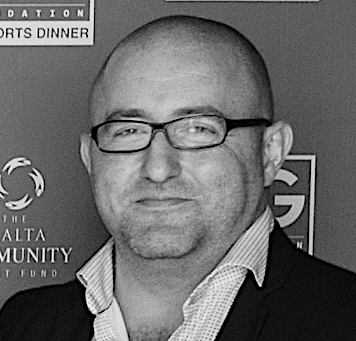 Jean Paul has 20+ years experience in Technology, Strategy, Sales, Operations & People Management in Technology, iGaming, Payment Solutions, Oil&Gas and Startup Investing. Prior to joining Go Beyond, Jean Paul provided Strategic Consulting, Business Plan & Sales Strategy Development and Back-office Optimization, to York Oil & Gas, a company providing Participation Programs in Oil & Natural Gas Working Interest developments. He also served as a Key Official and Executive Director for the online gaming specialist, Virgin Games. Jean Paul holds a Mechanical Engineering Degree from the University of Malta and has completed a number of sales and ICT training courses throughout his career. His experience working with both Maltese and international companies and organizations, has enabled him to successfully bring ideas, businesses and individuals together; bridging the gap between the local and international aspects of businesses and teams. Jean Paul enjoys reading, gaming, music, movies, traveling and football. María Carolina is the Head of Investor Relations at Go Beyond Investing. 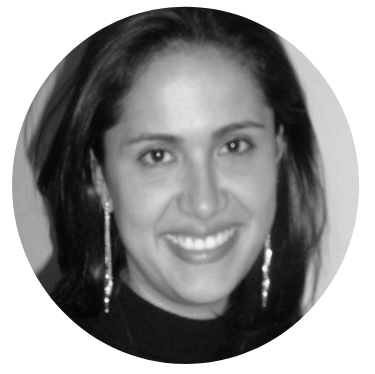 María Carolina has solid experience in business development, fundraising and strategic planning. In LATAM, she led social-start-ups and foundations especially in the education and human capital investment sector. 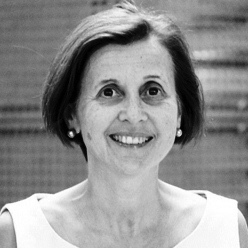 María Carolina holds an MSc in Government and International Affairs and a Master in Business Administration in Management of Technology and entrepreneurship from Ecole Polytechnique Federale in Lausanne. Originally from Colombia, she currently resides between Switzerland and Dubai with her husband and two daughters. Adrian Galea joined Go Beyond Investing (GBI) in March 2014 as part of the operations team in the deals management and finance department. Working closely with GBI’s team of expert deal leaders and angel investors, he has developed knowledge and tools about early-stage investing. Adrian has experience in the corporate and finance environment as part of the financial services offering of Malta-based legal, accountancy and tax firms. 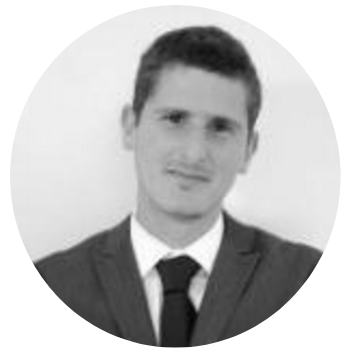 He has a Masters in Financial Services and is a Certified Public Accountant in Malta. He is a member of the Malta Institute of Accountants as well as the Institute of Financial Services Practitioners (IFSP) in Malta. Adrian enjoys reading articles and books authored by high-profile individuals from the startup and investing world. He is a huge football and sports fan, and seeks to travel with friends and family during his down time.